Weekend Open Forum: What are you watching? Streaming video has given us the ability to more or less watch whatever we want, whenever we choose. Because this newfound freedom also extends to traditional pay-TV, rarely will you find a shortage of quality content to consume. 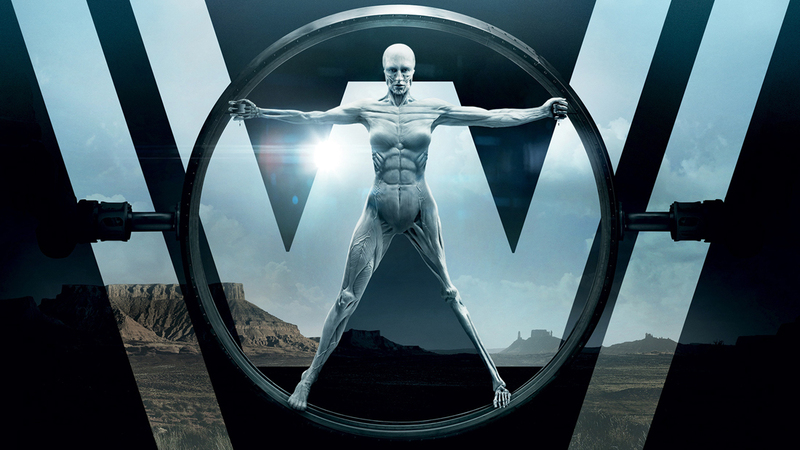 My fiancée and I recently started HBO’s Westworld after giving up on Australian paranormal series Glitch several episodes in (it was too similar to ABC’s Resurrection). We also enjoyed Stranger Things although I’m not quite sure it lived up to the Internet hype (Westworld is off to a much better start) and look forward to season three of Better Call Saul come April. The first season of The Grand Tour from Amazon also delivered. With this week’s open forum, we’re curious, what are you currently watching? Without giving away any spoilers, is there anything specific you’d recommend or suggest to avoid? Feel free to share in the comments section below.